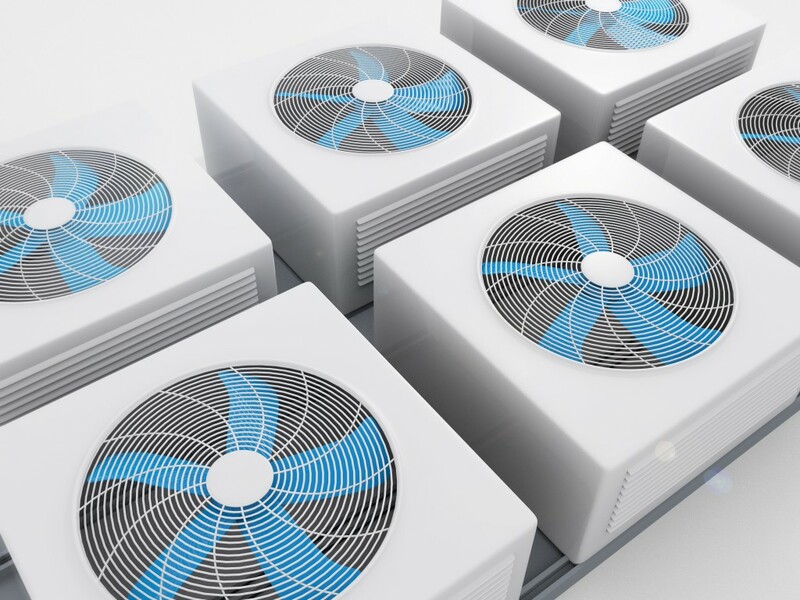 Air conditioning systems are becoming more prevalent in UK buildings, according to a BRE study looking at energy use by air conditioning in non-domestic buildings. Other findings in the report say cooling in air conditioning systems may account for around a tenth of total UK electricity consumption (29TWh in 2010), higher than previously reported. But considerable uncertainty surrounds this figure. One of the main speculative reasons is because heatwaves are becoming more frequent across the UK, with this summer’s temperatures hitting up to 35 degrees in the south. The number of heatwave days a year have actually increased from five in 1961 to 17 in 2003, and 2016’s figures are more than treble that figure. Cooling in offices typically uses around 40 kWh/m2 each year. The monitored data showed a median electrical consumption for cooling in offices of 44 kWh/m2 a year. 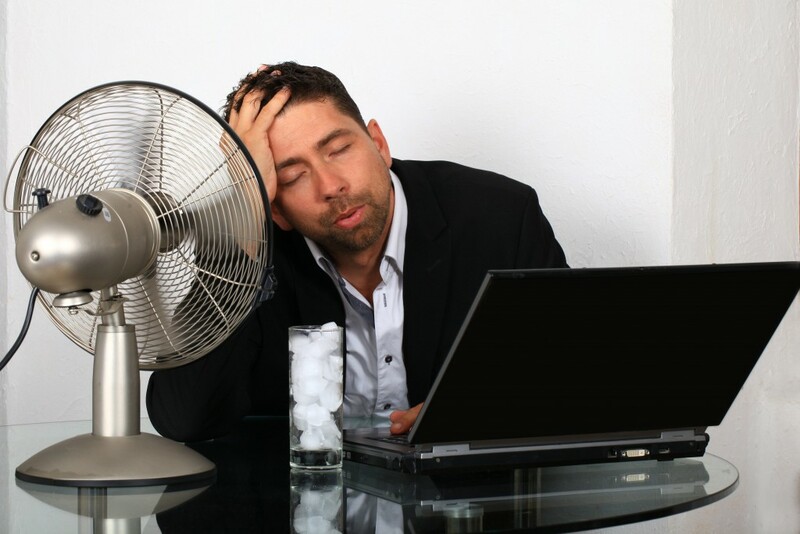 In some offices, air-conditioning systems were in use when buildings were unoccupied – out of hours and at weekends. The US and UK governments have held discussions with the EU about proposed changes to air conditioning units and the effect they may be having on energy usage etc, but there are no immediate changes forthcoming. Further meetings are planned for 2017, with discussions on the ‘development of alternative systems’ – top of the agenda.